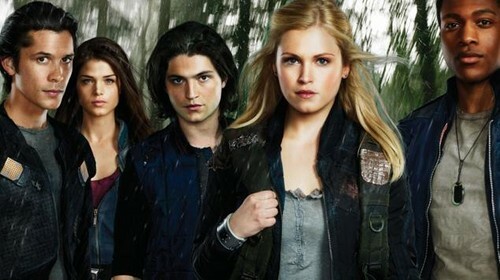 2013/2014 new shows. . Wallpaper and background images in the The CW club tagged: cw shows New marlanido.